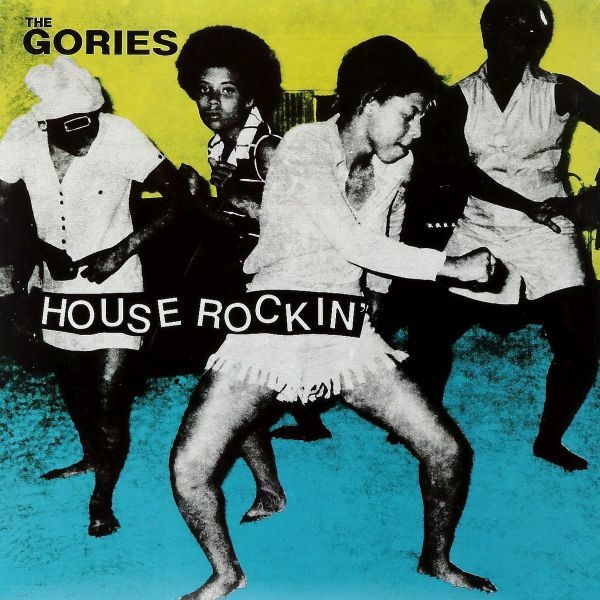 The Gories "House Rockin'" LP in a gatefold sleeve! With song description blurbs by Mick and Dan from the original 600-edition 1989 Wanghead release plus lotsa photos. re-issue in digipack! Both the first LPs on one long-play CD! 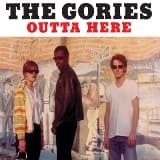 Re-issue of their second album on 180 grams vinyl. re-issue in digpack! Crunchy slabs o'slop from Detroit's finest purveyors o'strippeddown gutteral caterwaul. 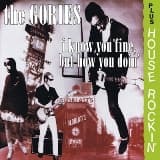 Recorded at a party in a Detroit storefront in 1988, this live recording of the Gories captures the band at their apex. The dual-guitar attack of Dan Kroha's smooth Fender Jaguar and Mick Collins screechy Kent Videocaster, coupled with the snare-less, cymbal-less, bass drum-less primitive drumming of Peggy O'Neill forms a perfect meld of 40's blues, 50's R&B, 60's garage and 70's punk. 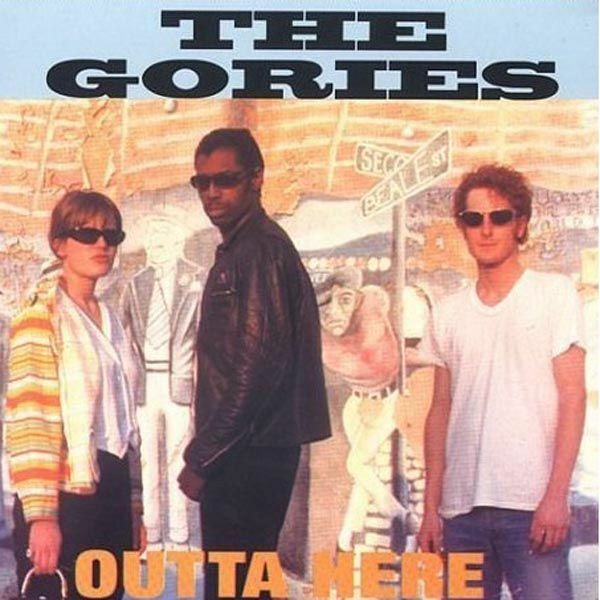 Dare we say it, but in terms of influence and reach, the Gories were the Velvet Underground of their day.